The Attorney General yesterday informed Court that the prosecution received information to support that several key witnesses in the D.A. Rajapaksa Museum case, are expecting to travel overseas during the trial into the case was commenced. 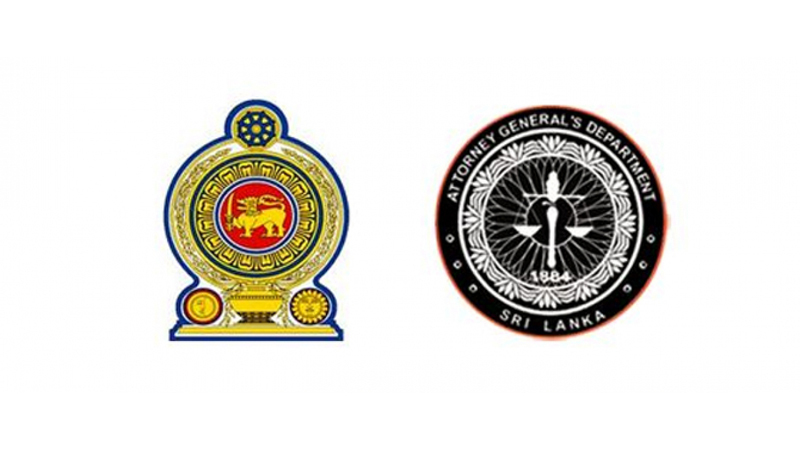 Deputy Solicitor General Dileepa Peiris appearing for the Attorney General made this revelation before Colombo Permanent High Court-at-Bar and he sought an order directing the 18 witnesses attached to the Land Reclamation and Development Corporation (LRDC) that they should obtain court’s permission if they expect to leave the country. Taking into consideration the facts, the Trial-at-bar Bench comprising High Court Judges Sampath Abeykoon (President), Sampath Wijeratne and Champa Janaki Rajaratne ordered each of witness to inform court if they are expecting to travel overseas during the trial stage. DSG Peiris informed Court that it would adversely effect on the prosecution’s case, if at least one of the witnesses travel abroad during the trial stage.